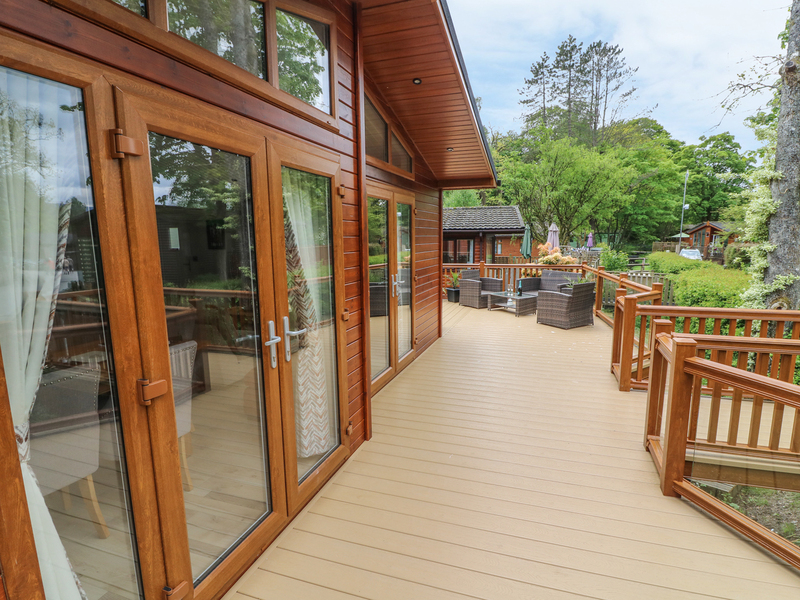 8 Waterside Wood is a delightful lodge on the White Cross Bay Holiday Park near Troutbeck Bridge. The cottage can sleep six people in three bedrooms which are a double with an en-suite shower room and two tin rooms. There is also a bathroom and an open plan living area with a kitchen, dining area and a sitting area with an electric fire. Outside there is off road parking for two cars at the rear of the lodge and a decked terrace with furniture. Guests can also use the on-site leisure facilities including a swimming pool, sauna, Jacuzzi, gym and play park. 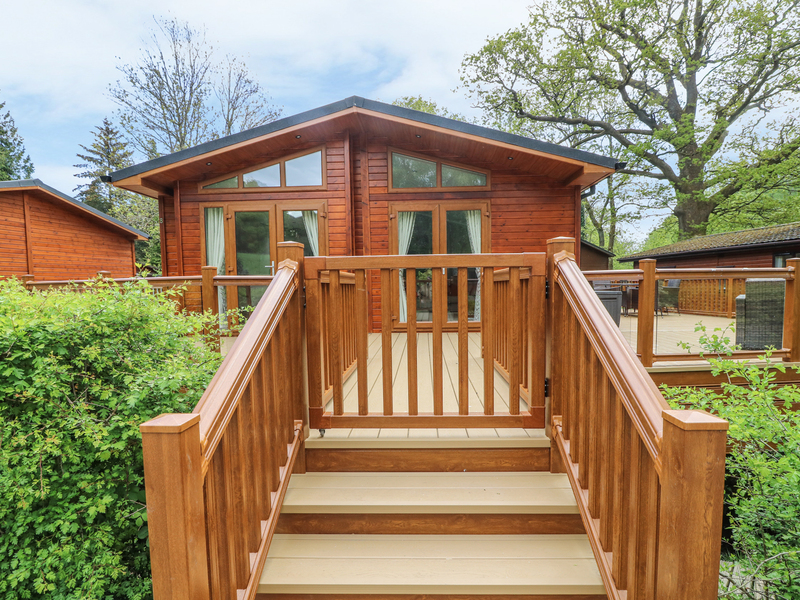 8 Waterside Wood is a perfect base for your holiday year round.